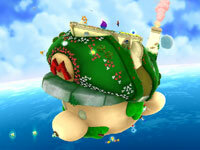 Super Mario Galaxy 2 will appeal to boys and girls ages 8 & up. 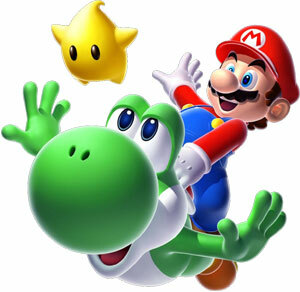 “Super Mario Galaxy 2 is an action platformer for Wii that continues the space-based fun begun by the 2007 runaway hit Super Mario Galaxy. 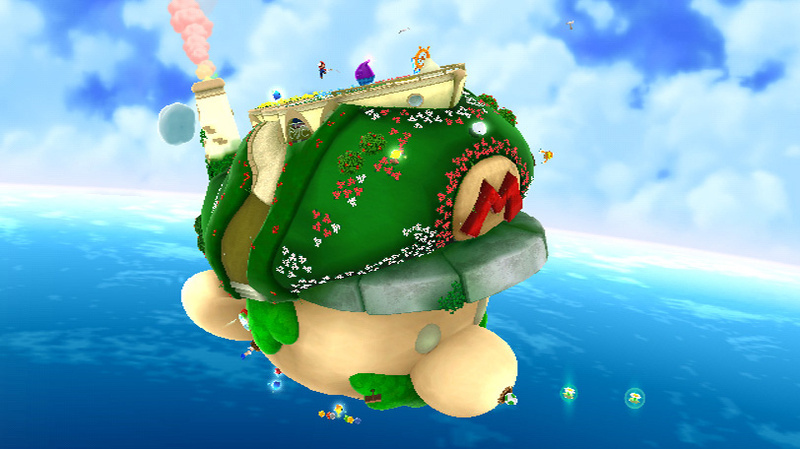 Featuring out-of-this-world platforming across a wide array of unique planets and space environments, players can go it alone as Mario or team up with his old buddy Yoshi as they platform and puzzle-solve to their hearts content. 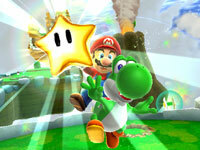 * CNET gave the game it highest rating of 5 out of 5 stars. * Takes a while to learn the game but once you learn it, then it is really fun. 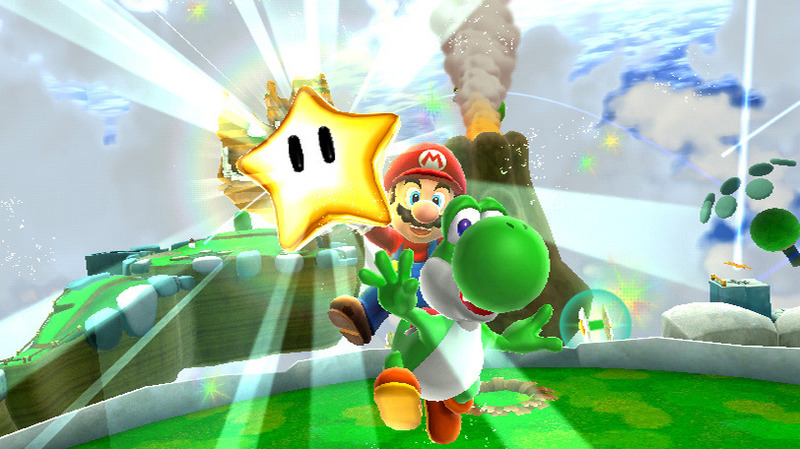 Â Mario collects stars as he travels from galaxy to galaxy. 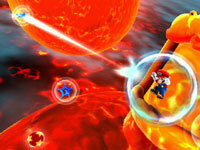 Every level is new, but the game retains the charm, sense of wonder and beauty in line with Mario’s history. 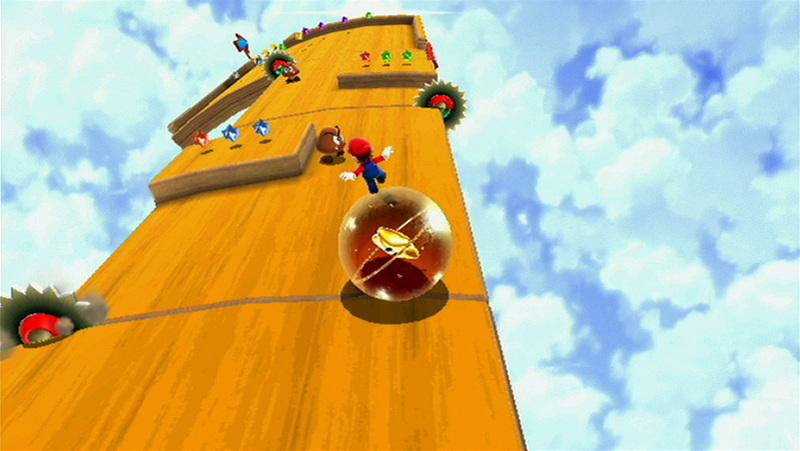 Mario works his way through the various levels, sometimes upside-down, sometimes floating from place to place. 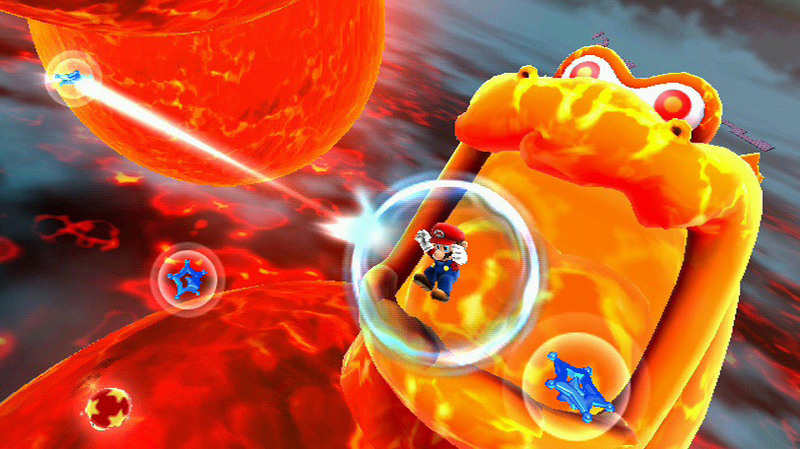 The best thing about the game to me is all of the new characters and power-ups introduced to the Super Mario Galaxy series. I love video games too. They are a great way to experience how someone else would create a world (the designers). 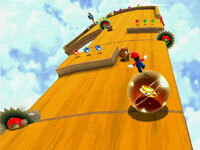 You can run through their mazes or collect prizes along the way. Video games are a great way for kids to play. I am also a big fan of the traditional way for kids to play by using their imaginations with good old fashioned toys they can hold in their hand. We have some of the best toys in the world offered if anyone is interested. Our toy shop is called The Imaginative Child and you can find us at http://www.imaginativechild.com . We have some of the best imaginative play toys available. this was a REALLY good post Jacob! I have a LOT to learn.